Financial experts have always looked at base metals movement as an indicator of the global economy because base metals are crucial for all countries’ industrial and commercial industries. Their widespread use and key integration in different market segments mean there is much economic activity involving the commodity. For one, movement of base metals serves as diversification when the currency of a particular country wobbles. Like most cases in the past, base metals can hold its value during turbulent times. Currencies, on the other hand, were not that resilient. For the greater part of March, however, there had been a widespread decline in production and demand for copper. The global geopolitical relations and financial conditions made investors ask whether is it a good time to buy the metal or leave it altogether, at least for the meantime. One situation that affected the supply of copper for the month of March was the controversy between an ingenious community in Peru and Chinese copper miner MMG Ltd. The community had been blocking a road used by the Chinese copper miner as a protest over one of its leaders being jailed on suspicions of extortions. The said leader reportedly asked MMG to pay for using the community’s road to transport copper. There were also allegations that MMG has been mining in Las Bambas without the community’s consent. MMG was compelled to declare force majeure on contracts affected by the road blockage at Las Bambas deposit in Peru which is one of the country’s largest copper mining site. The mine has a yield of about 385,000 tons in 2018. At the time, MMG recognized that copper production would be disrupted for the weeks or months to come. As controversy lingered on, copper prices dipped both in London and Shanghai exchanges. The decline took place at a time when there were widespread talks about a US recession. It would have been an ideal time for copper prices to rally as dollar weakens but the conflict in Peru had canceled the possibility. For context, investors tend to scramble on other assets such as gold and commodities when the dollar is weak. A stronger dollar, on the other hand, will make it more expensive for investors to buy precious metals. As of March 22, copper prices continued falling as weaker global economic activities make the dollar stronger. The London Metal Exchange, an important benchmark for copper movement, closed 1.7 percent lower at $6,312 a ton from an eight-month high of about $6,555. Elsewhere, there has been a rampant shortage of copper supplies which means that demand will be rising soon with price hikes following shortly. Commerzbank analyst Daniel Briesemann believed that growing demand could rally prices back to its eight-month high anytime soon. 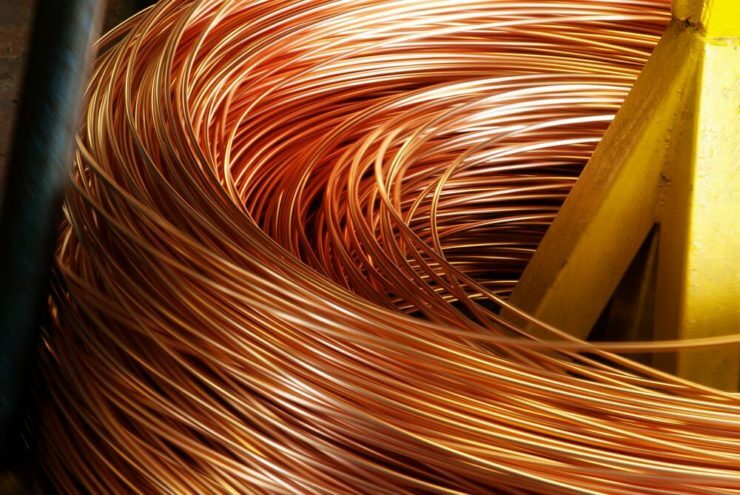 The anticipated movement in demand for copper was in line with projections from the International Copper Study Group that was released in October 2018. The group estimated that worldwide consumption for copper will increase by around 2.6 percent this year. One key finding of the group is that growth in demand will be driven by more markets embracing a modern technological society. For one, technological developments in large markets such as China and India, as well as the worldwide trend toward cleaner energy are expected to continuously drive the demand for copper. This was something echoed by Frank Holmes, CEO and Chief investment officer of U.S. Global Investors. He was bullish on copper based on the rate of how industries are adopting technologies such as electric vehicles and cloud functions which require massive supplies of copper. A separate study published in May 2018 had also suggested that demand for copper could only go up all through the 20th century as the need for materials with unique electricity conducting properties will also increase. One key estimate from the study is that there will be 450 million tons of copper demand by 2100. 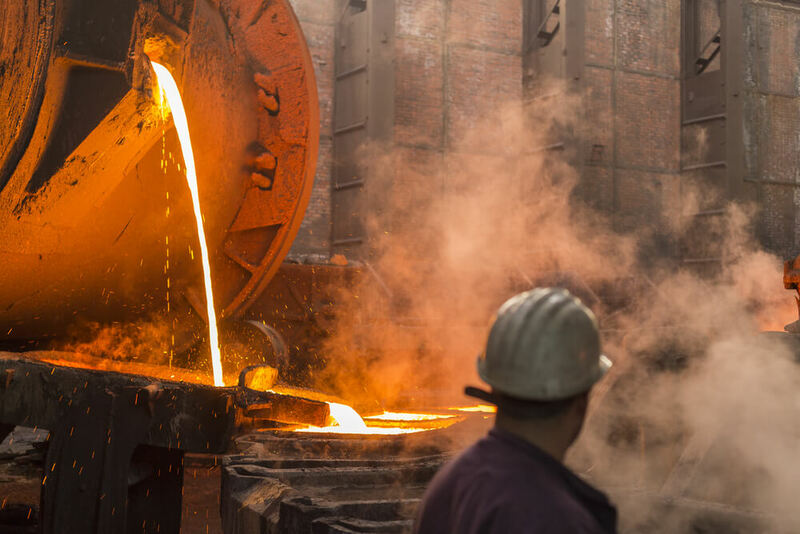 If the introduction of low carbon technologies will be factored in, the study projected that there will be as much as 10 million tons of copper demand annually. That was about 3 to 21 times more than the current demand for copper. With this, investors looking to buy the metal could be looking into long term financial gains despite copper’s instability at present.